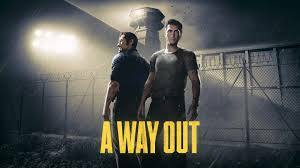 A Way Out is a cooperative game from the creator of Brothers: Tale of Two Sons, which the author creates together with Electronic Arts. 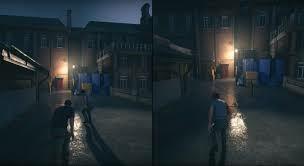 In it, two players will help the two main characters escape from prison, and together commit many other daring actions. One of the key features of the game is a constant split screen-mode, so the second player always sees what you are doing. 1. 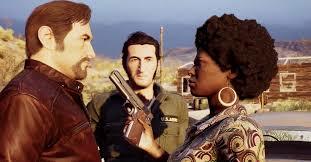 On many accounts there are other games, such games are like bonuses. The performance of these games is not guaranteed. COUNTRY OF ACCOUNT IN RANDOM ORDER! POSSIBLE DENIAL OF THE RUSSIAN LANGUAGE!